The VoiceLink I system will expand your multi-media sound system to include voice reinforcement via an infrared wireless microphone. 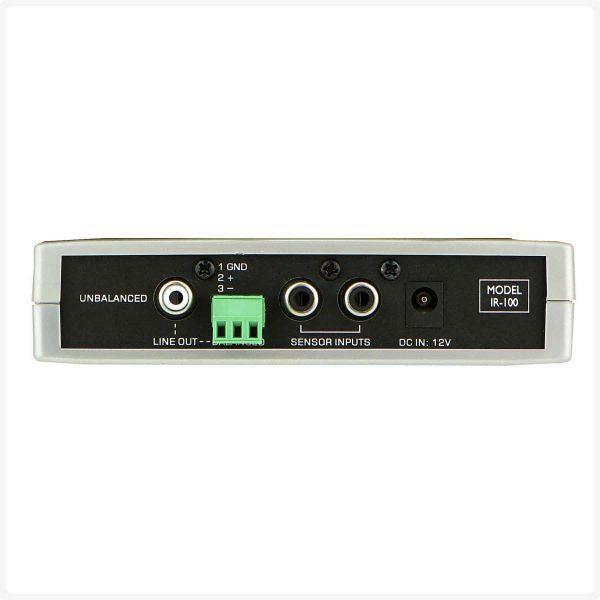 The VoiceLink I is a preamp-only receiver and is designed to be plugged into an existing power amplifier or the input of a multi-media sound system. 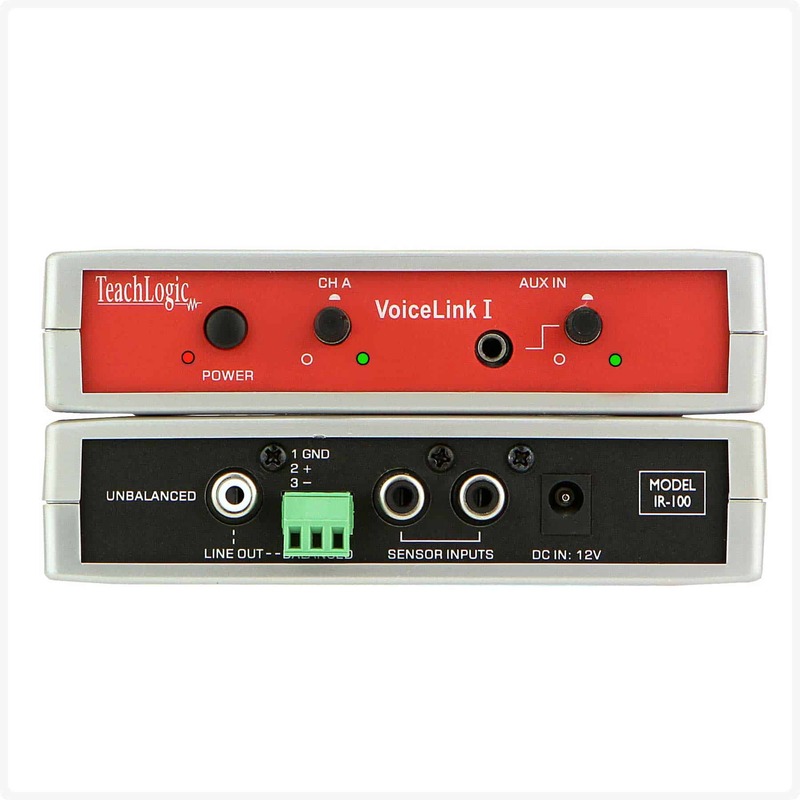 With a VoiceLink I infrared wireless microphone system, the teacher’s voice will be clearly heard throughout the room with ease. 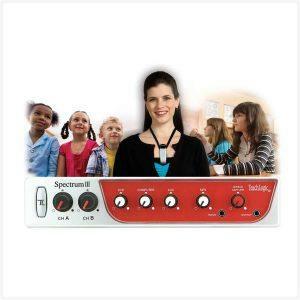 And the auxiliary input on the front panel allows the input of an iPod™, computer, or DVD to supplement the instructional program.